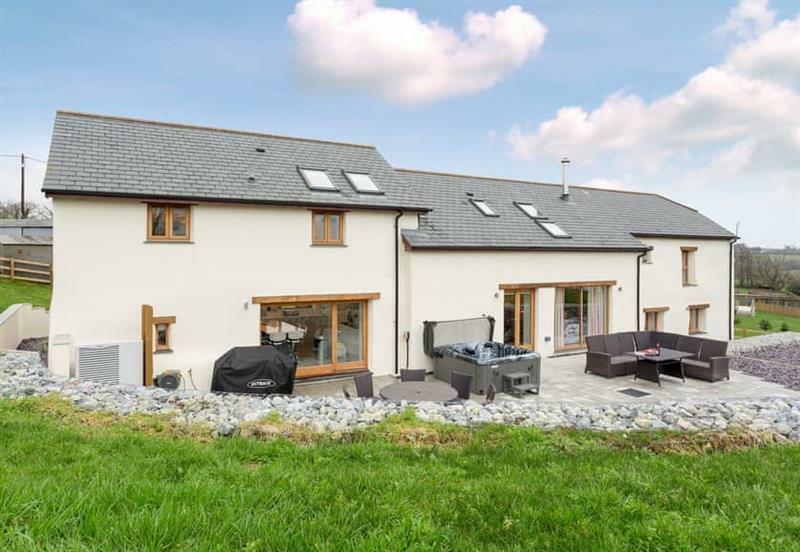 Pentire sleeps 6 people, and is 32 miles from Torpoint. 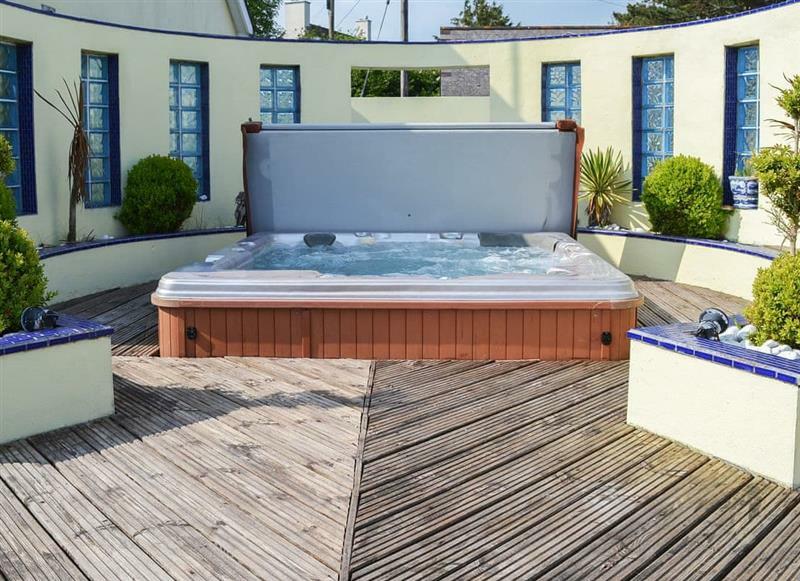 Frankaborough Barton sleeps 9 people, and is 34 miles from Torpoint. 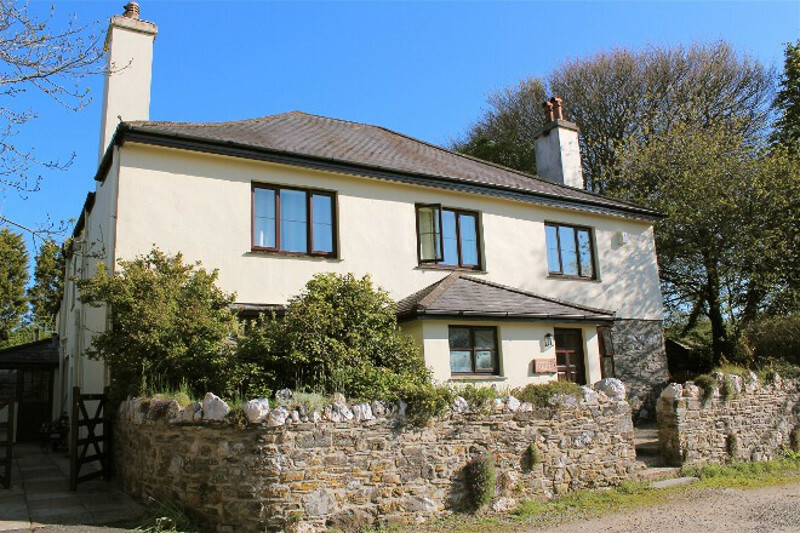 Sherrill Farm Holiday Cottages - Sherrill Farmhouse sleeps 22 people, and is 30 miles from Torpoint. 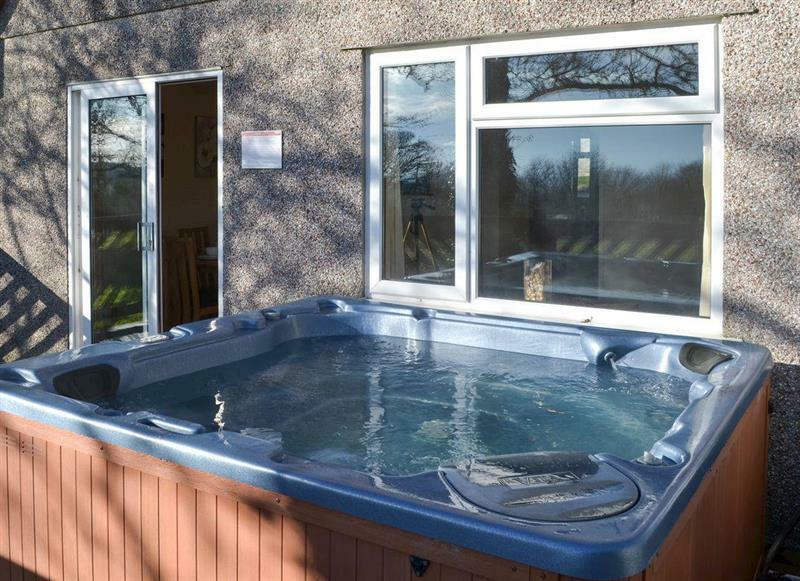 Sherrill Farm Holiday Cottages - Elderberry House sleeps 13 people, and is 30 miles from Torpoint. 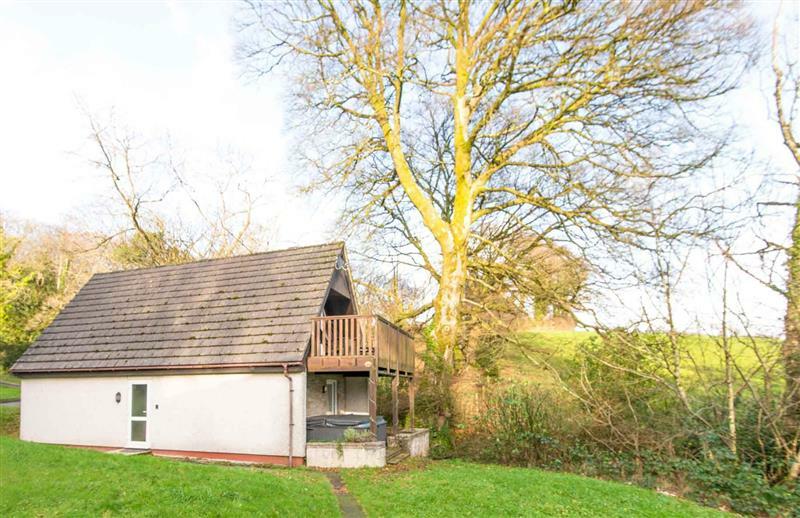 Woodland View sleeps 6 people, and is 22 miles from Torpoint. 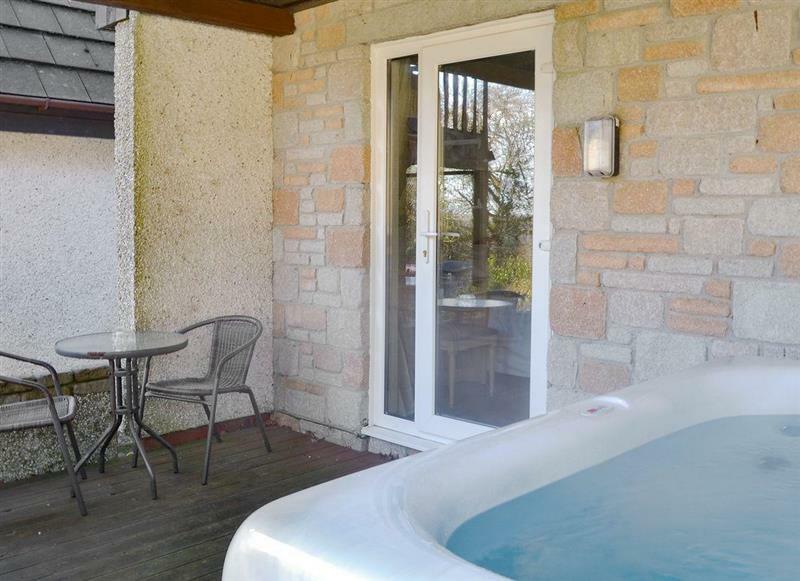 Valley Lodge sleeps 8 people, and is 25 miles from Torpoint. 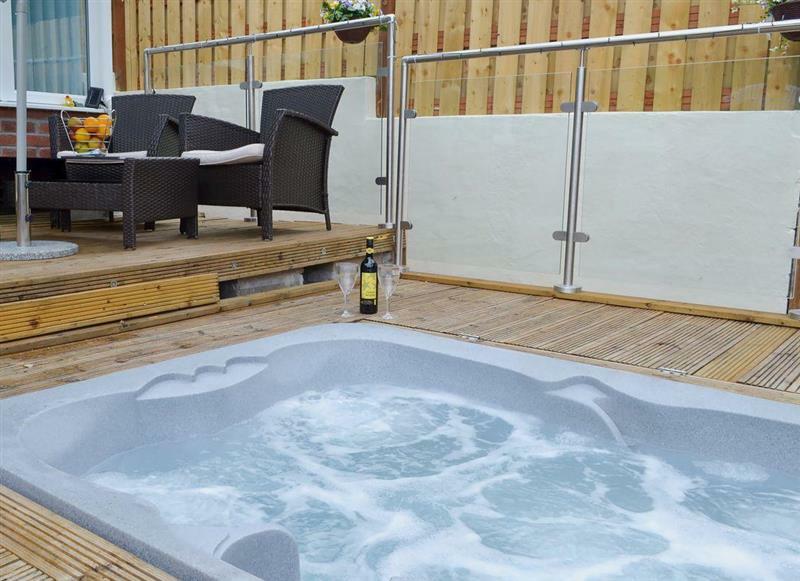 Valley Lodge 47 sleeps 6 people, and is 22 miles from Torpoint. 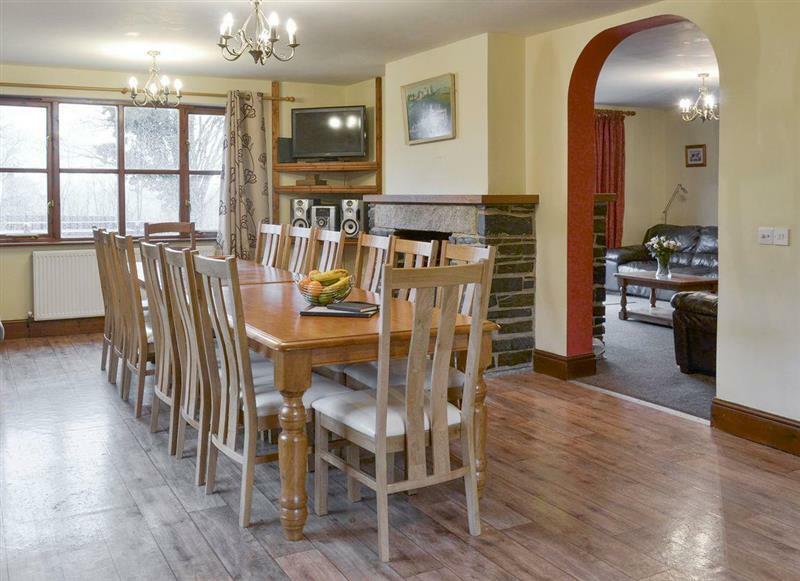 Dartmoor 3 sleeps 8 people, and is 25 miles from Torpoint.